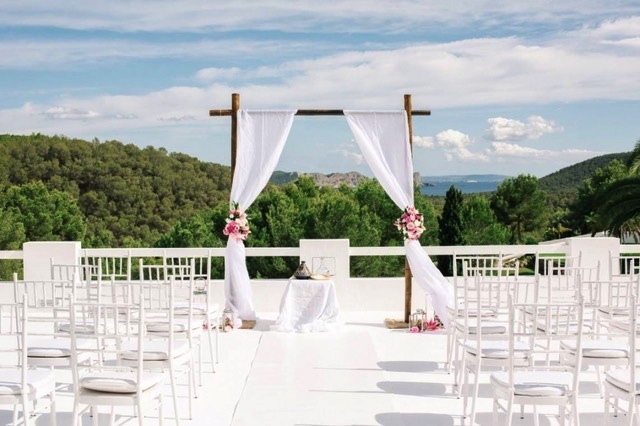 We've listed the 6 most popular wedding venues in Ibiza for you. 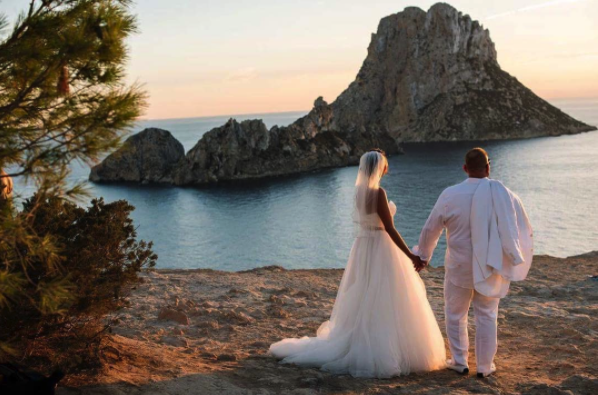 Clifftop Weddings distinguish themselves by an unforgettable sea view. You are up to hundred meters above the ocean but still directly next to it. Smelling the salty breeze while giving your beloved your word truly is a stunning experience. In addition some of those clifftops gleam every evening in the light of breath-taking ibicenco sunsets. Image a bride and her brome saying “Yes” above the sea in the orange light of the sunset. An old farmhouse or villa on the countryside has many advantages as a wedding venue. Often it works as an accommodation for you and your guests, which makes the whole organisation less complex. The ibicenco farmhouses often offer breakfast for their guest already included in the price. As the minimum length of stay is three days, it is appropriate to have a cute little trip with all your guests and a wedding at the same time. Also, a farmhouse is a very natural surrounding. Here you have much freedom in choosing the decoration. A rooftop is a very modern location. Modern, but still very romantic, as suitable rooftops offer a stunning view often including the sea. Rooftops give the whole event a very free feeling, as there is nothing around you; just the couple and the guests and an amazing far-reaching view. Obvious, a church wedding is often chosen because of its traditional veins. But we can tell that churches on an island differ from mainland churches. The typical ibicenco church is white with beautiful blue elements. It can be decorated extravagantly or more modest. It gives an absolute original-spiritual feeling, which causes that pure love stands in the focus of the wedding. 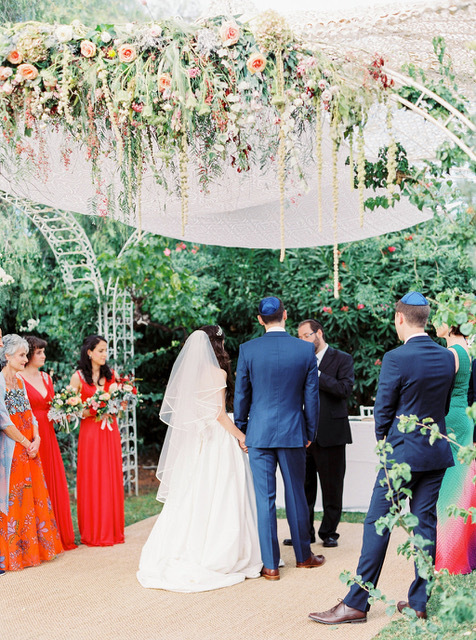 Find out what the two most popular wedding venues are!